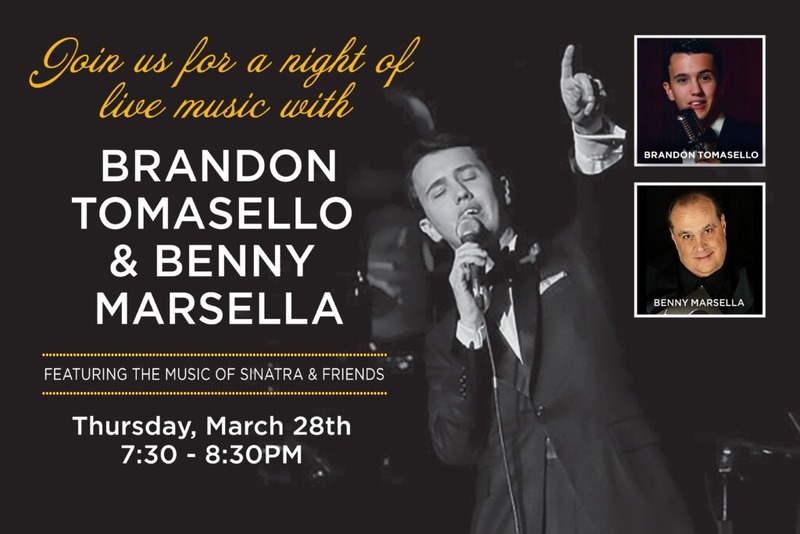 Join us for an unforgettable tribute to Frank Sinatra & the “Big Band” era with music performed by Brandon Tomasello and Benny Marsella! 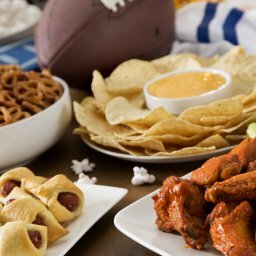 The event will be catered by Tony Luke’s, but feel free to bring your favorite beer, wine, or cocktail to enjoy during the live performance. 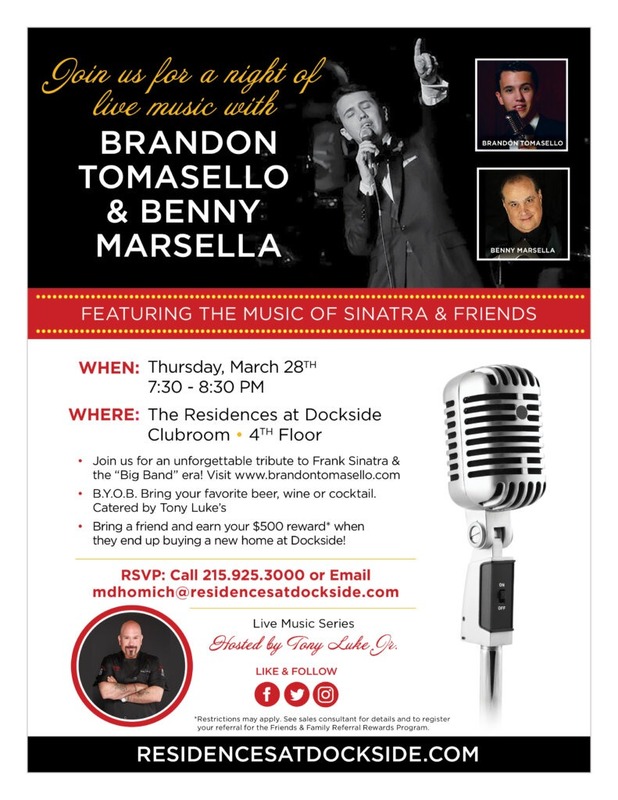 This event is the second in a series of live music nights hosted by Tony Luke Jr., our wonderful spokesperson for The Residences at Dockside. You can also bring a friend and earn your $500 reward* when they end up buying a new home at Dockside! See attached flyer for more details! Hope to see you all there! *Restrictions may apply. 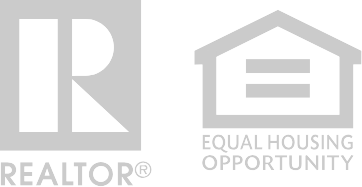 See sales consultant for details and to register your referral for the Friends & Family Referral Rewards Program.